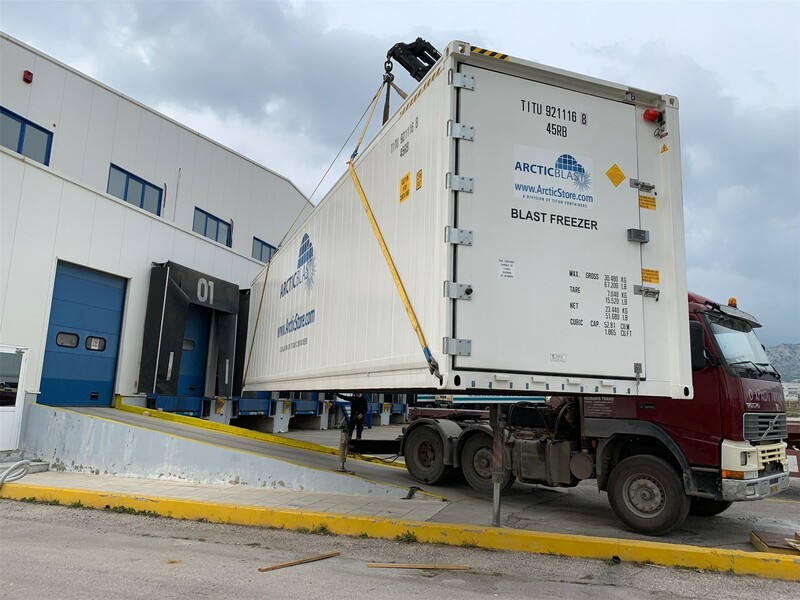 ArcticBlast5 shock freezer is getting more and more popular worldwide to solve freezing solution to companies from New Zealand through USA, Indonesia, Europe all the way up to Iceland. 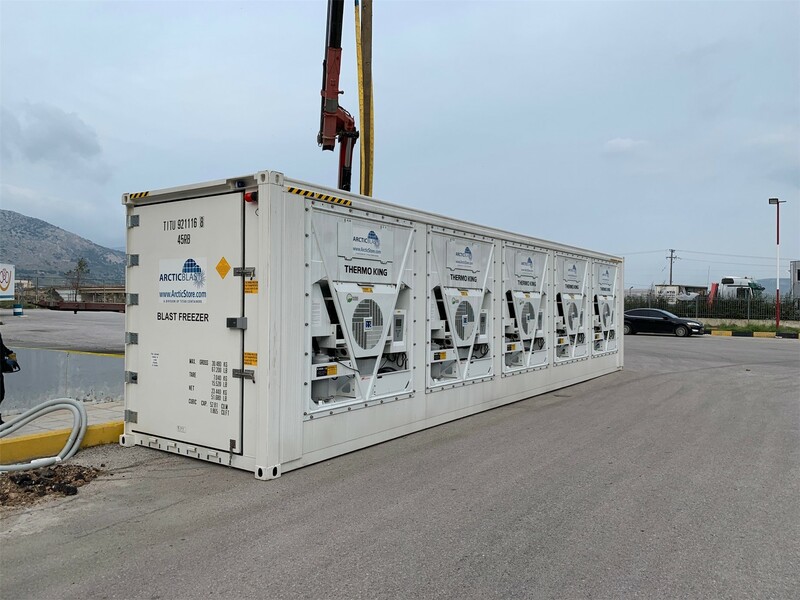 The distribution company in Greece is using ArcticBlast to pre-cool the thermo-batteries they use for distributing food products from the logistic warehouse to the shops in the country. - Can also be used for tempering. 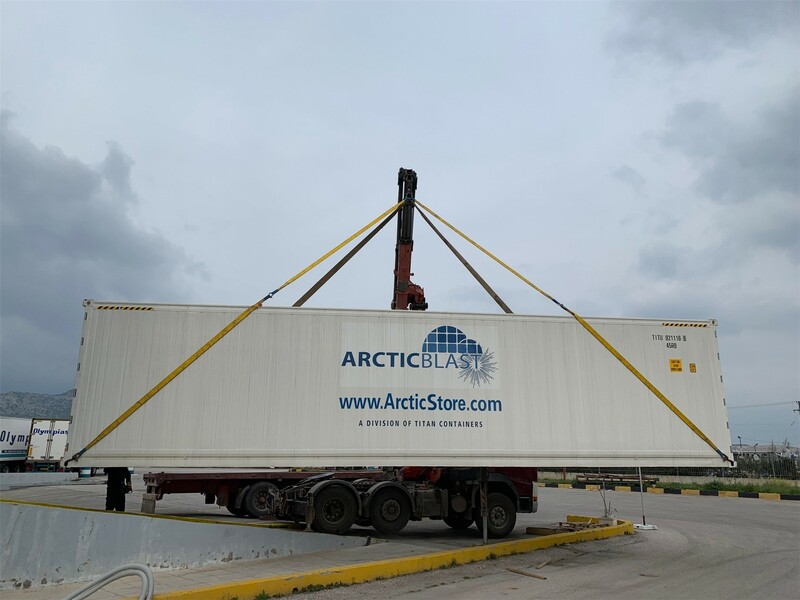 You can find more details about ArcticBlast on this link.